← Attakus Millennium Falcon and Death Star diorama. 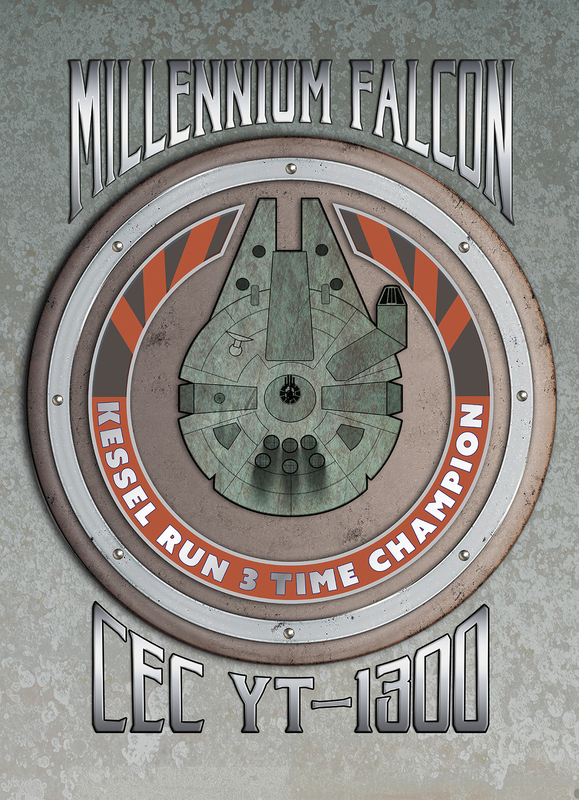 I thought that i’d post this image by James Pine of his Kessel Run winner, Millennium Falcon. It’s a great design and one i’d like to have on a print. I have sent a message, so watch this space. This entry was posted in Art, Things that i don't have yet... and tagged Art, Millenium Falcon, Millennium Falcon, Star Wars, The Kessel Run, YT-1300. Bookmark the permalink.